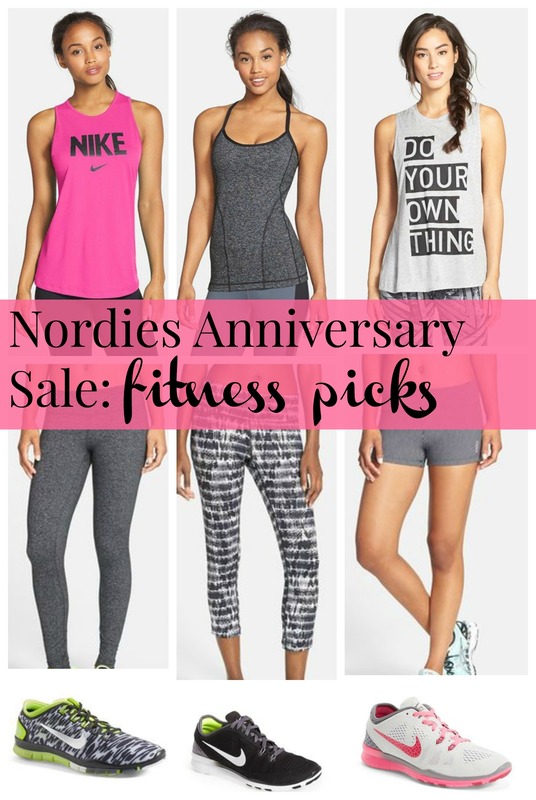 The best sale of the year is here…the Nordstrom Anniversary Sale. 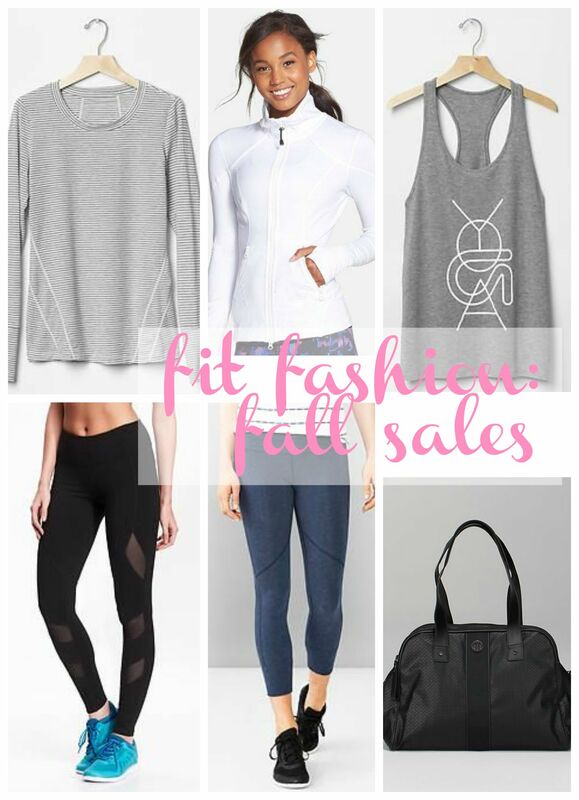 A million bloggers are picking their fall faves, but true to form- I’m focusing on the fitness outfits! There are some GREAT finds this year, including multiple pairs of nikes (!) …. check it out! outdoor concert. I’m thinking I’ll need to make it to this beautiful venue, but if all else fails–there are concerts down the street from me on some weekends! 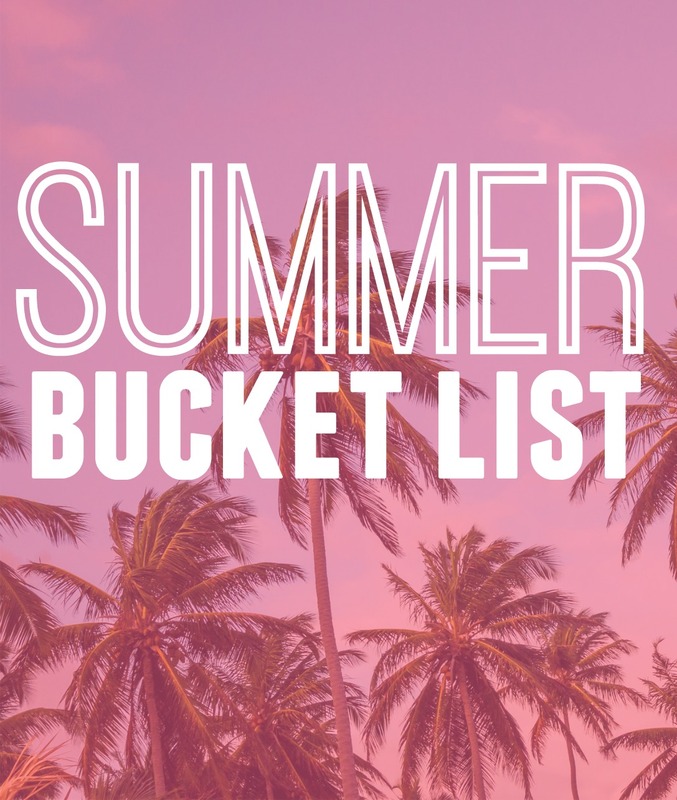 What’s on your summer bucket list?? Happpy Friday!!! 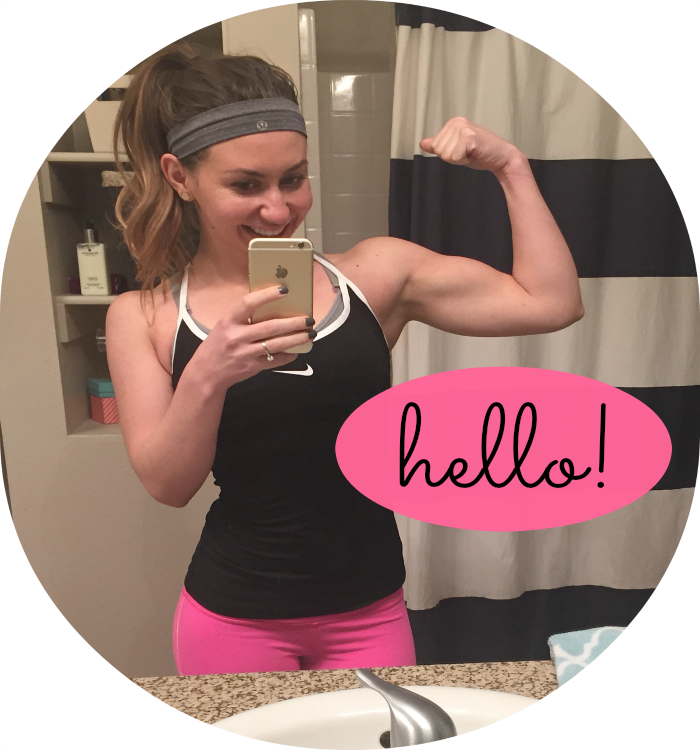 My ultimate goal this month is to work on the weekend binge-fest… #ew One great way to combat that nasty monster is getting your workout on! You won’t want to mess up your hard work after doing this workout…promise. It’s kind of a killer, but you will feel great after! 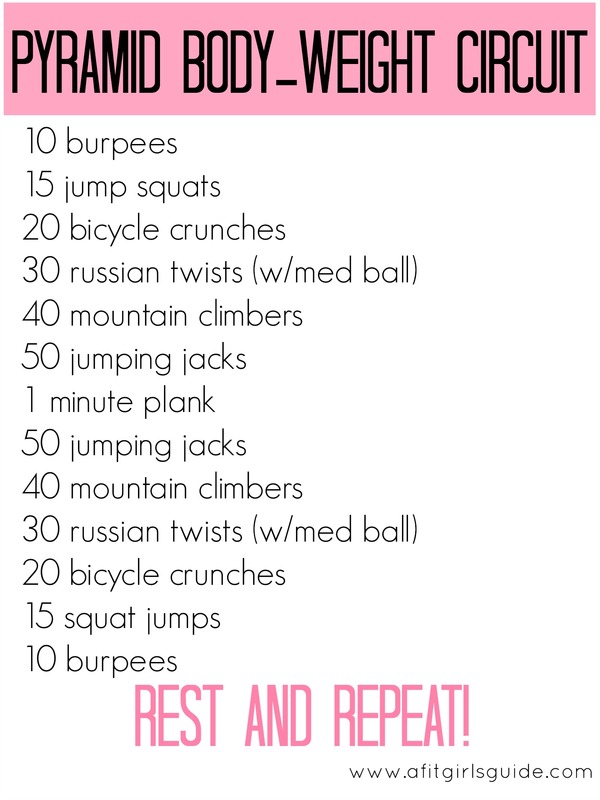 Last time I did this, it was after a treadmill circuit workout, so I only did it twice (and felt like dying), but you could use this as your whole workout and repeat as many times as your little heart desires. Here we goooooo. 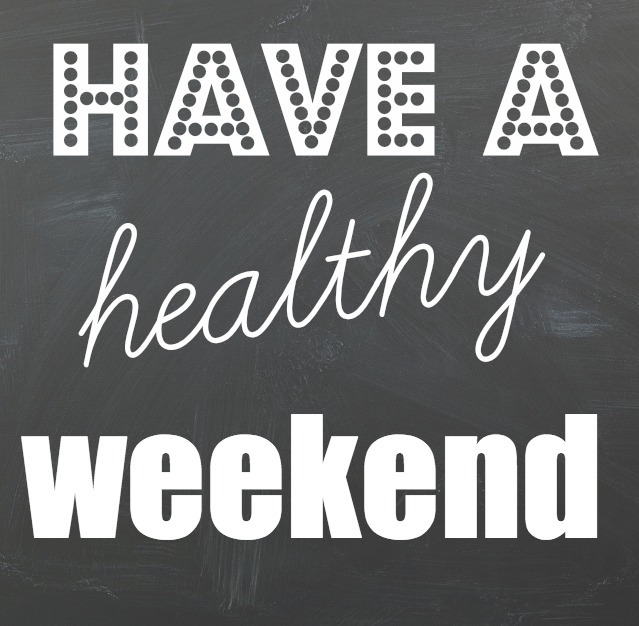 Have a great weekend….I will be checking in on Monday to share how I did this weekend. I already have a date with my hubby at the gym, so that’s a good start!! Have a great weekend. Nicole from Pumps & Iron posted this delish acai bowl recipe this morning, and it’s been on my mind ever since! 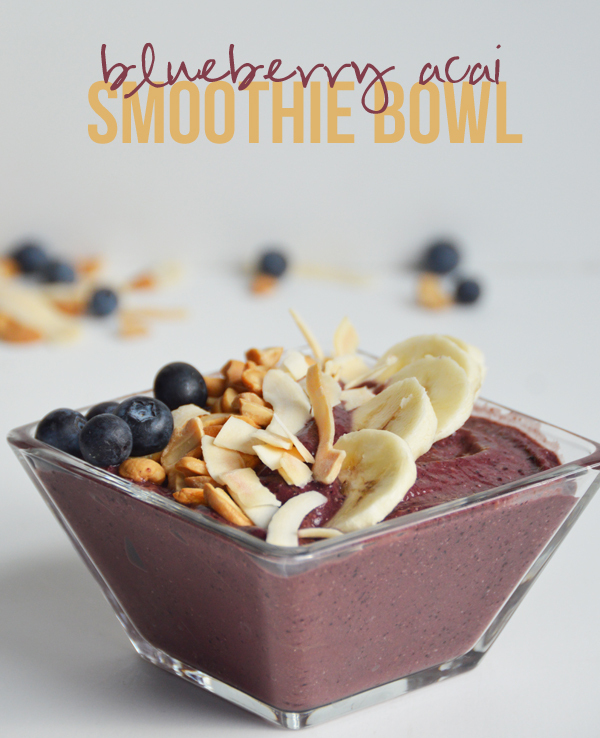 I LOVE acai bowls, and I need to learn to make them at home! 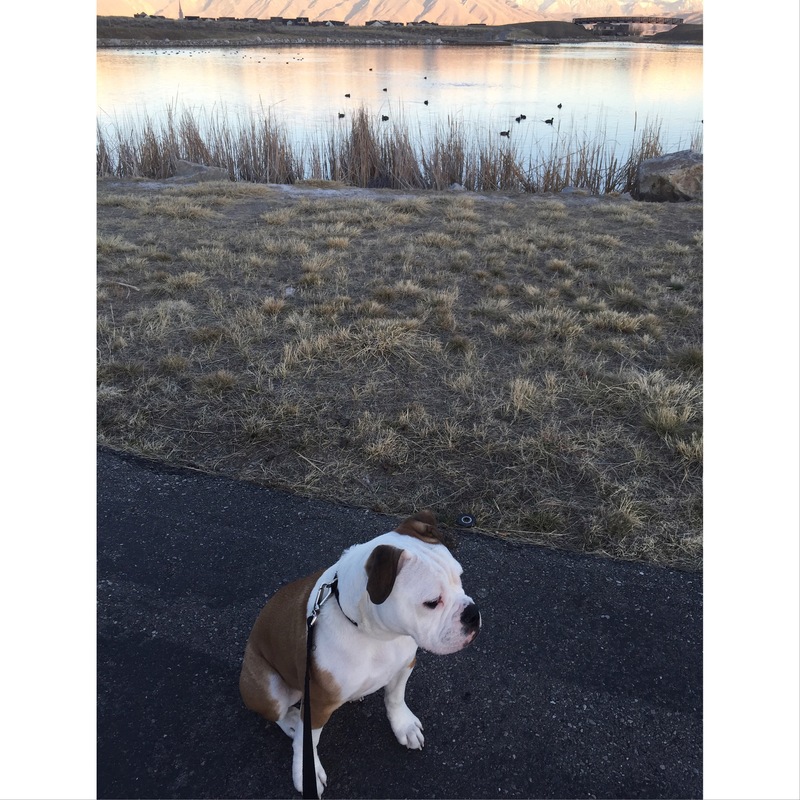 and of course walks with my boy….can’t wait for springtime hikes! 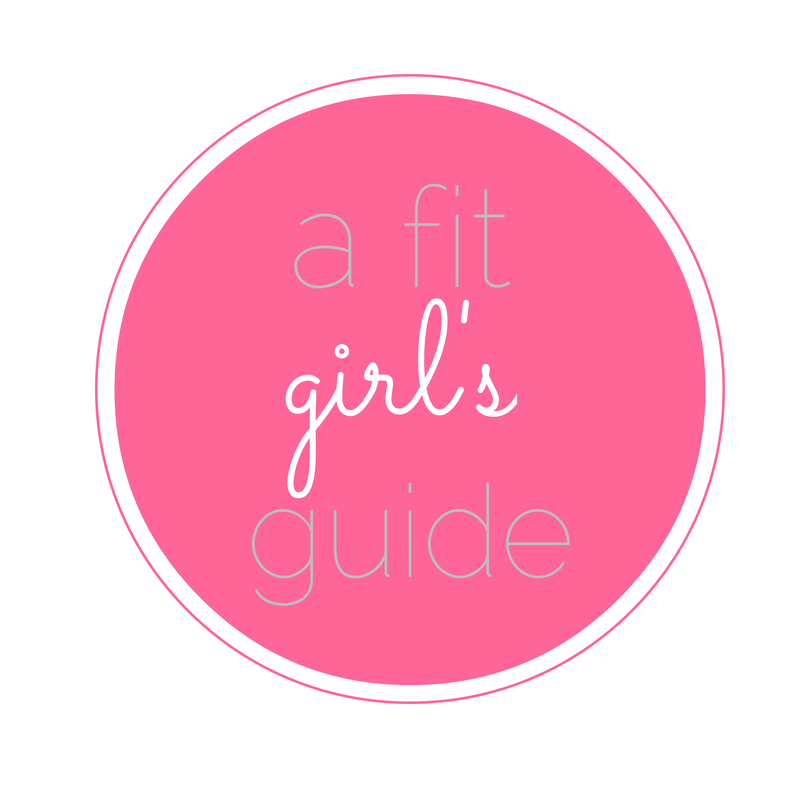 I was perusing my archives and thought I would re-share some of my favorite posts just in case you’re in a blog-reading mood this weekend. Happy Friday! Just a little reminder that there will always be more candy! No need to stuff yourself until you are sick. But if all else fails, candy makes a great pre-workout 😉 Enjoy a few pieces and get rid of the rest, or tell yourself there will be more to eat tomorrow!! This can be difficult if you have kiddos- my advice would be to hide it on a top shelf, and give them 1 or 2 pieces a day for a couple days (or whatever you think is appropriate). Out of site, out of mind!